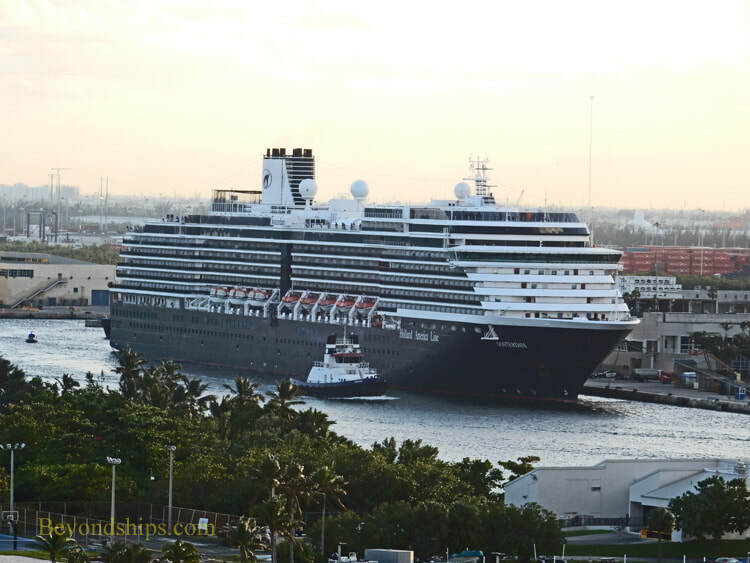 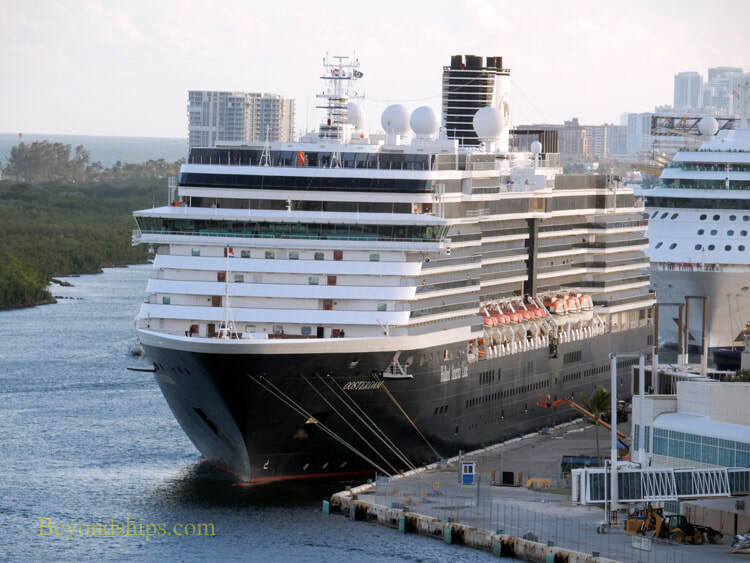 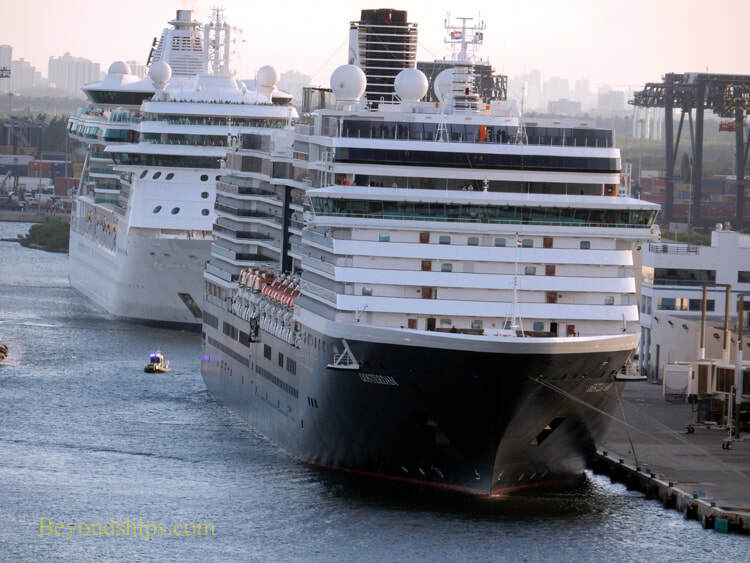 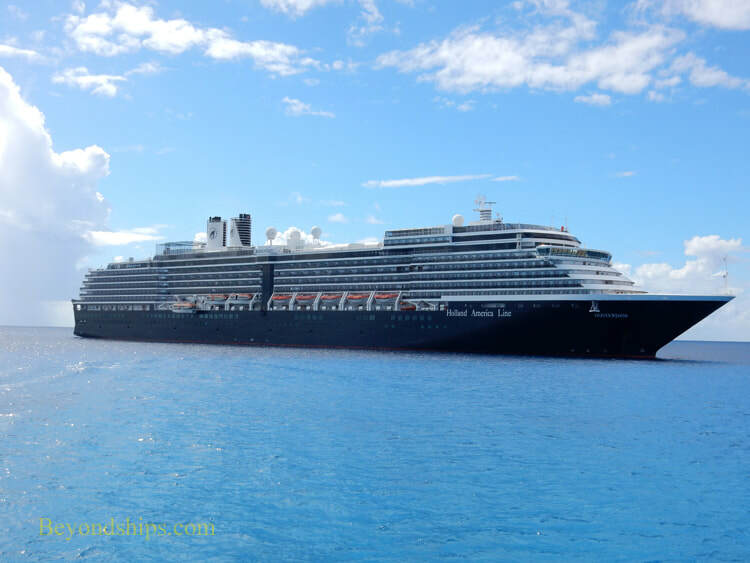 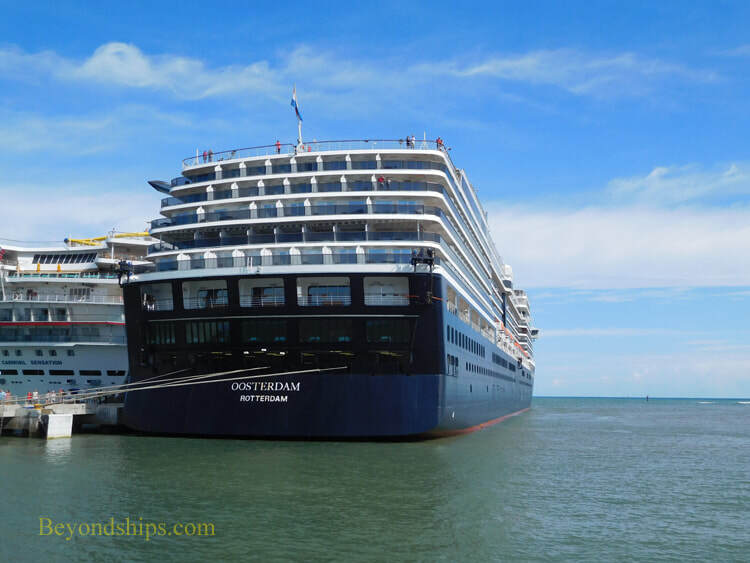 Here, Oosterdam is in Fort Lauderdale preparing to embark on a cruise to the Caribbean in late autumn 2017. 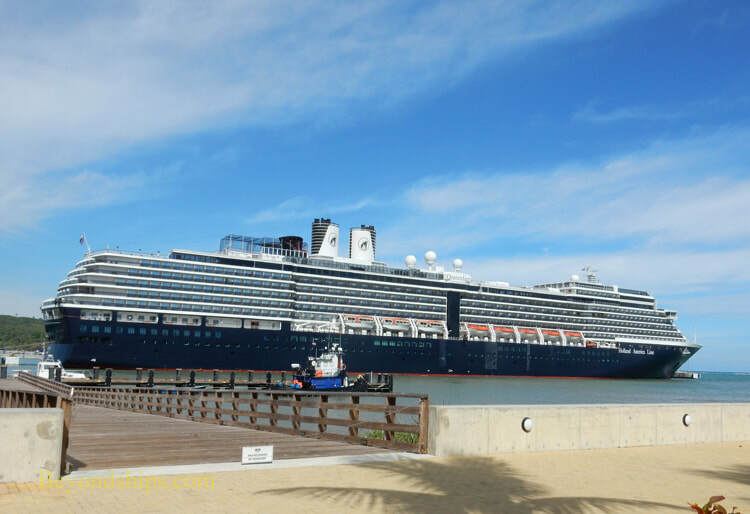 Her first port of call is the cruise village at Amber Cove in the Dominican Republic. 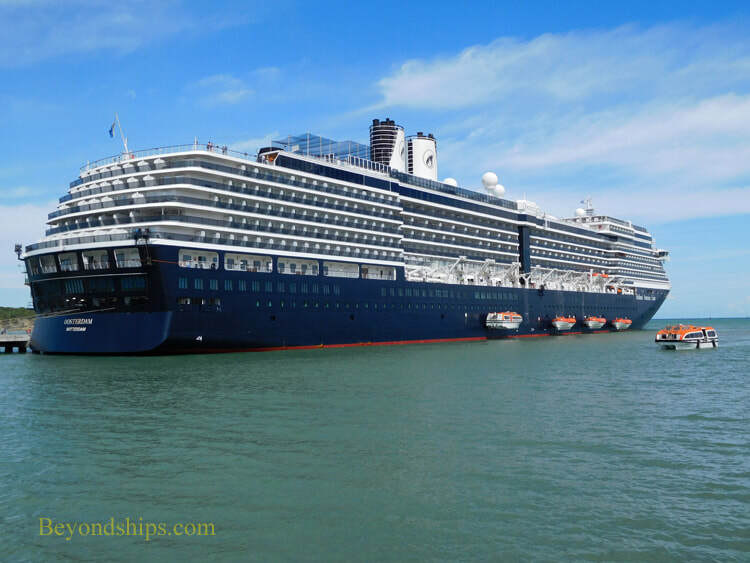 While the passengers are ashore provides a good opportunity to test the lifeboats.